Sports betting is now technically legal in the US. 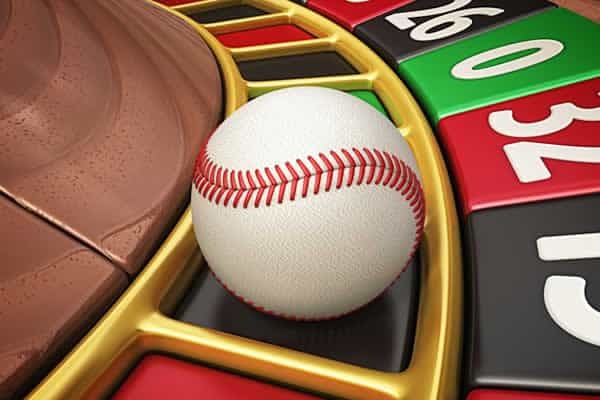 While this is great news in the progress of domestic gambling expansion, it does not mean sports betting options will pop up overnight. In fact, some states may require a few months before anything is introduced. States with Indian tribal gambling compacts fall in the latter category and may even need to restructure those compacts in order to accommodate all parties involved. Tribal gambling is popular in the US, especially west of the Mississippi. Gaming research firm Eilers & Krejcik noted that sports betting is a clear avenue to reopening negotiations with tribal gaming compacts. Specifically, it presents a way for states to take back some of the markets where tribal gambling dominates it. There are almost 250 tribes with gambling options in the US. Not all of these tribes hold controlling stakes in their respective state markets, but there are somewhere tribal gambling is king. In states like these, there is no way sports betting legislation will be able to be fully implemented until the controlling tribes are satisfied with the return on investment in legal sports betting offerings. The National Indian Gaming Association was originally against PASPA’s repeal because they knew that states would go all-in on attempting to grasp exclusive control over it. However, once it became clear PASPA was on its way out, the NIGA changed its tune. In 2016, tribal gambling generated $31 billion in revenue across the US. That chunk of change is hard to discredit, meaning Indian tribes have more than guaranteed their seat at the table of any sports betting negotiations. States like Connecticut must deal with these types of negotiations. CT looks to be one of the first states to offer legal betting options, but they need to deal with the tribal compacts first. The Mohegan and Mashantucket Pequot tribes control the local gambling market and pay 25% of their slot revenue to the state for those rights. The tribes feel that legal sports betting may hurt their slot revenue, meaning they may not be able to make those payments as originally written out in the compacts. The good news is both the state and tribes are ready to negotiate the compacts to fit the needs of both parties. California is another big market state for Indian gambling. Tribal gambling pulls in $8 billion a year in revenue. They also have protection from the state constitution. The California Nations Indian Gaming Association does not sports betting to become a backdoor into their exclusivity rights for the state. California will become a much tougher state to get legislation through. Voters have backed tribal exclusivity in the past and it will likely happen again. If the state and tribal association can reach some sort of mutually beneficial agreement, then both state-run and tribal-run sports betting ventures can exist. The tribal-state compact negotiations seem complex, but they are merely just a formality for ensuring everyone gets a fair shake. We fully expect all 50 states to be legal sports betting states at some point thanks to PASPA’s repeal. It is simply a waiting game in states like CT and CA, but that does not mean it is impossible.